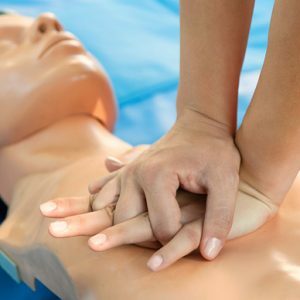 This self-directed course is designed to prepare students to provide CPR and use an AED in a safe, timely, and effective manner. 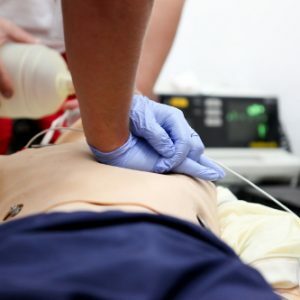 The skills learned in this course will help you recognize cardiac arrest, get emergency care on the way quickly, and help the person until more advanced care arrives to take over. 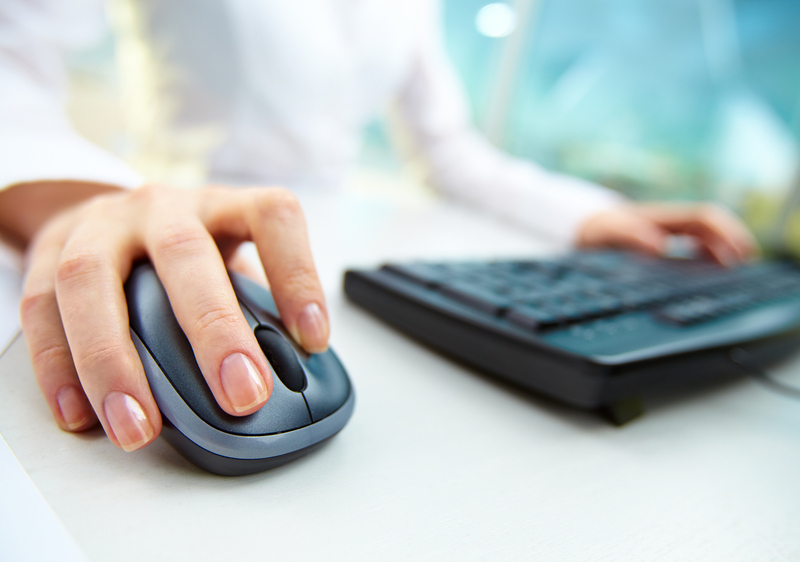 Once registration is received you will be issued a course key code to complete the online course and instructions. 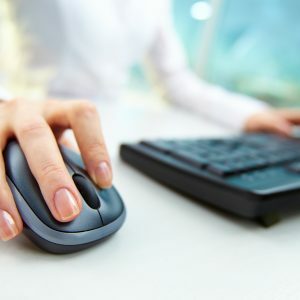 Students may access all material included in the online portion of the program for 24 months following initial activation of their course key. 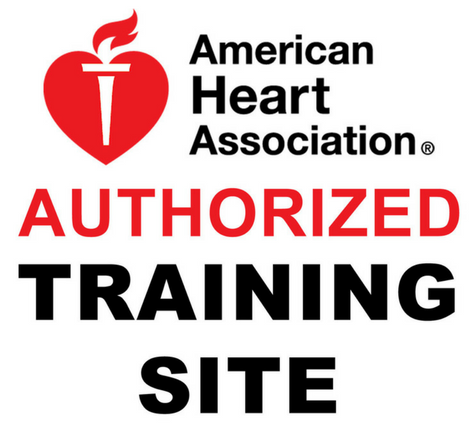 The hands-on skills session (sold separately) is required to receive your CPR certification and is scheduled upon completion of the online course. You will need to bring your course certificate of completion to your skills session. Please call to schedule your hands-on skills session.